India 11 September 2016: Dragon fruit is an exotic fruit but its look may scare you away. Dragon fruits sweet and juicy taste will keep you coming back for more. 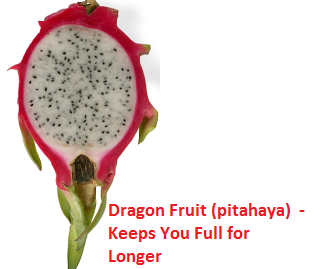 Like other fruits, the dragon fruit is low in calories. Dragon Fruit is a fruit which are transplanted to Central America probably by Europeans. Dragon Fruit are grown in Southeast Aasia, the United States, Israel, Australia, Cyprus and Canary. Dragon Fruit is a healthy food option during pregnancy it is very helpful / benefits for you and your child by giving you the needed nutrition for growth and development and also give you a healthy weight gain. 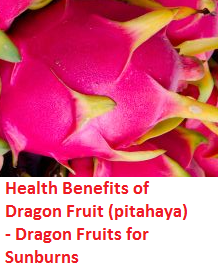 Dragon Fruit (pitahaya) also gives your body with needed vitamins and minerals. Dragon Fruit (pitahaya) Best Health benefits for Pregnancy Women. 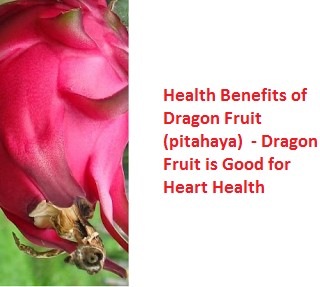 Dragon fruit or pitaya is a very beneficial and best choice to eat. Dragon fruit this sweet fruit is usually red or white in colour with small black seeds and a rich source of vitamin C, carbohydrates, fiber and fat all this is very helpful and beneficial during pregnancy time. 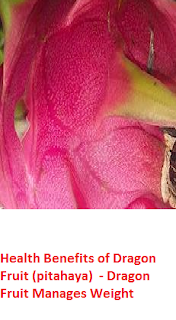 Dragon Fruit is a bright pink fruit and its shape with its scaly outer looks exotic. Pitaya contain a texture similar to kiwi, and it contains small black seeds. During pregnancy it is advised for pregnant women to take essential nutrition and her fetus by eating the fruit dragon. Dragon Fruit is sweet in flavour and best to eat. Dragon fruit is known as pitaya in Hindi, ajagar phal in Marathi. In malayalam, Kannada and bangalee it is called draigan phal. Dragon fruit has a lots of nutrition, low in calories, zero cholesterol and this fruit is also filled with lots of antioxidants. The best way to enjoy the goodness of dragon fruit is to eat it fresh so how to eat dragon fruit for that all you need to do is remove the outer part of the fruit and then slice it into two pieces now using a spoon scoop out the inner flesh of the fruit. To make it more tasty and healthy you can add a little honey over the fruit and have it as a quick snack you can also use this amazing fruit to make mocktails and smoothies. Dragon Fruit belongs to the cactus family (Hylocereus). Dragon Fruit comes in 3 Types It comes in three varieties, red flesh, white flesh and yellow flesh all of which contains with black seeds and have a mild and sweet taste. 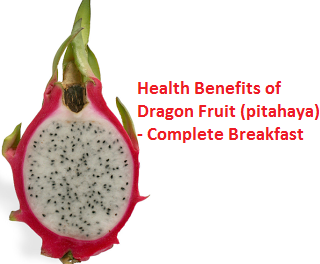 Dragon fruit is loaded with carbs which is needed our body, our body converts the carbs from dragon fruit to glucose and provides us with instant energy. It goes well with yogurt or milk to make healthy filling smoothie for Breakfast. If you are having tummy trouble like constipation any other bowel disorder the doctor's advice you to increase the intake of fiber. Fiber helps in digestion and helps to remove the toxins from the body. Dragon fruit is an excellent natural source of fiber that helps in improving the bowel movements as well as decreases the risk of constipation or any other bowel disorder. Foods which are rich in fiber take longer to be digested by our body. Dragon fruit is full of fiber hence it takes time to be digested, hence it keeps you full for longer. The calorie content of dragon fruit is quite low as the fruit contains 87% of water. The high water content of dragon fruit keeps you hydrated. The low calorie content of this fruit makes it an amazing breakfast food. Antioxidants present in dragon fruit have been proven to lower bad cholesterol. It also helps improving blood circulation to the heart as dragon fruit is rich in ki vitamin C, which is a natural blood thinner, which keeps your heart healthy. It is also loaded with omega 3 and omega 6 fatty acids and polyunsaturated fats. These are considered as good fats for the body as they aid in lowering the cholesterol are good for your heart and prevent many kinds of cardiovascular problems. The carotenes present in dragon fruit, is rich in anti-carcinogenic properties that help in reducing the risk of cancer as well as tumors. 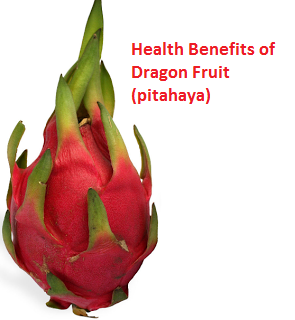 The lycopene present in the dragon fruit is said to reduce the risk of prostate cancer. 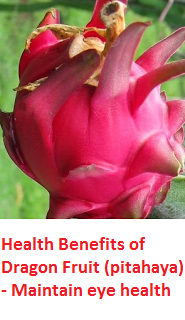 Having dragon fruit on a daily basis has proved to lower the risk of cancer. The antioxidants present in dragon fruit improves your body's immunity to fight cancerous cells. Dragon fruit has anti-inflammatory properties, which helps in soothing pain related to swelling of the muscles. This fruit is great for people suffering from arthritis and other joint inflammation problems. 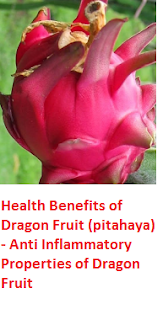 Dragon fruit improves blood circulation in the inflamed areas which helps in soothing the pain. 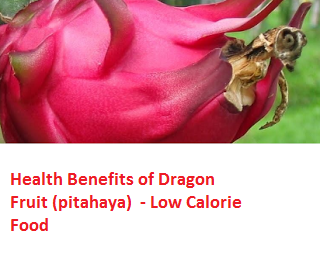 Dragon Fruit is rich in fiber which helps in stabilizing the blood sugar levels in diabetics. Fiber takes time to digest which in turn stabilizes the sugar levels. 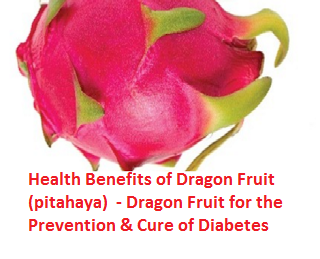 Daily intake of dragon fruit by the diabetic patients to reduce the various signs of diabetes. Dragon Fruits are loaded with antioxidants which fight against the free radicals in your body which cause premature aging. You can either eat the fruit to get its anti aging benefits or make a facial mask and apply it. Dragon fruits are rich sources of protein, omega 3 fatty acids, and omega 6 fatty acids which helps keep your hair hydrated and healthy by strengthening the hair follicles. When you color your hair it damages the hair and makes them brittle. 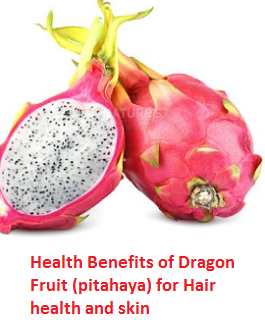 For healthy hair you can eat dragon fruit daily or you can apply dragon fruit to your hair as a hair mask. It helps in making your hair stronger, thicker and shinier naturally. 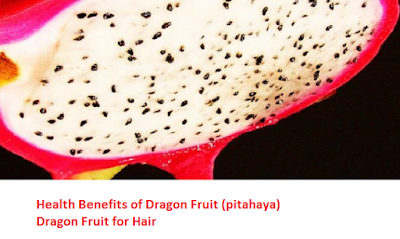 Apply this dragon fruit juice all over the scalp to the ends of your hair. Leave this juice on your hair for about 15-20 mins. This dragon fruit home remedy helps in reducing hair fall, promotes healthy hair growth and gives your hair a natural shine. Dragon fruit is a rich source of vitamin C and other antifungal and antibacterial properties which work great to fight acne and blemishes. 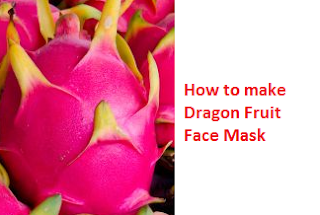 Applying a face mask made from dragon fruit works like a miracle treatment against acne. Take cotton balls and dip them in dragon fruit pulp, and apply it on your acne. Let the face mask sit there for about 15-20 mins. Try this remedy for 2 to 3 days to get rid of acne. Dragon fruit it is used to treat several skin problems worldwide. Dragon fruits are rich in Vitamin B3 which helps in healing sunburns. It also contains vitamin C which helps in rejuvenating damaged cells. Dragon fruit is low in calories and rich in fiber which makes it an amazing snacking options for weight watchers as it keeps you full for longer and manages your weight. Dragon fruits is also rich in proteins which plays a vital role in speeding up the metabolic rate of our body and this eventually increases the weight loss procedure. 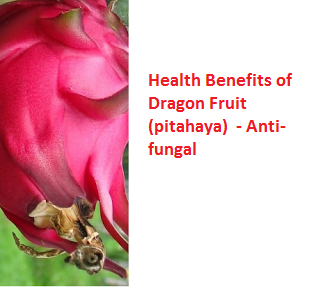 Dragon fruits are loaded with minerals like calcium, phosphorus, iron and other related minerals too. 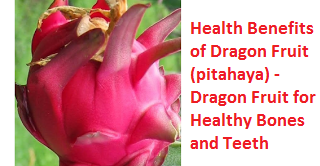 Dragon fruits are rich in Vitamin A, B, C and even E, which more or less takes care of the vitamin needs of the body. The immune system is the body's defense system to fight against diseases. The immune system protects the body from infections and diseases. Vitamin C is needed by our body to have a healthy immune system. Vitamin C is found in high quantity in dragon fruits. Daily intake of dragon fruit helps to increase the activity of the antioxidants in our body, which helps in strengthening the immune system. Dragon fruit is rich in vitamin C which acts as an antioxidant that strengthens the body’s immune system. When you have a strong immune system, you can fight respiratory disorder like asthma. 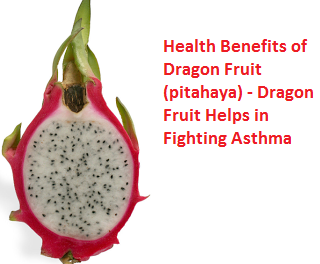 Daily Eating dragon fruits can help reduce asthma attacks. In addition, dragon fruit has soothing abilities that will help you treat the cough symptoms. If you are feeling constipated then you should eat more fiber rich foods. Fiber rich fruits help in detoxing the colon. The high fiber content of dragon fruit helps with poor digestion and constipation. 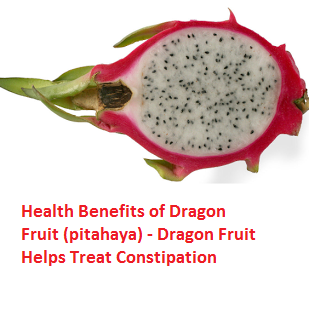 Dragon fruit is an amazing remedy for constipation. Dragon fruit contains 87% water which helps to keep water balance in the body. 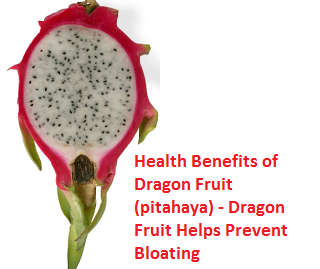 Dragon fruit is loaded with potassium which helps in reducing bloating. Proteins are vital for a healthy growth of muscles in our body. 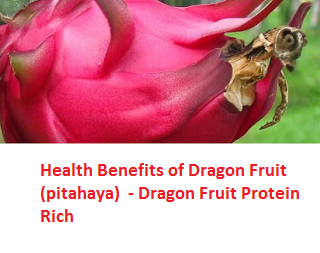 Dragon fruit is loaded with proteins. Dragon fruit should be eaten daily by growing kids and elderly for healthy growth and strong muscles. Dragon fruits are rich in anti-fungal and antibacterial properties which helps in increasing the white blood cell count in the body and in turn protects the body from infections. 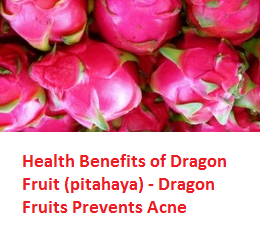 Dragon fruit promotes cell regeneration process which acts as a preventive measure as well as a natural cure for wounds or infections present within the body. Daily intake of dragon fruit pulp is recommended to protect the body from fungal infections and the toxin build up in the body. Dragon fruit is loaded with phosphorus and calcium which helps in strengthening the bones and teeth. 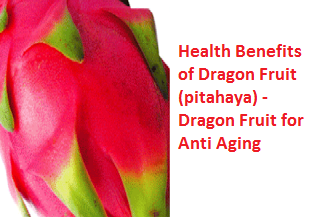 Daily intake of dragon fruit also lowers the risk and symptoms of osteoporosis. Dragon fruit also helps in improving the bone mass in teeth resulting in stronger teeth naturally. Dragon Fruit contains a compound known as Beta-carotene which is a substance that makes the dragon fruit beneficial for eye health. You can enjoy your dragon fruit by mixing it with carrots to improve its eye benefits.